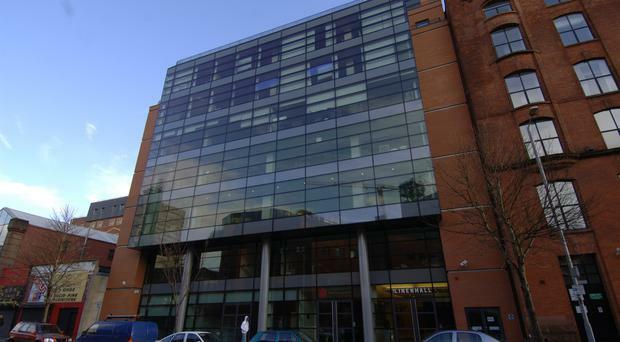 An office development in Belfast city centre has become the first building here to win accreditation for its digital connectivity. The Linenhall, which is owned by Killultagh Estates, has achieved gold-level certification from commercial real estate and technology company WiredScore. The win follows improvements to the digital infrastructure of the Linenhall Street building. Other high-quality buildings in the UK and Ireland which are also WiredScore gold-rated include The Adelphi and the Brunel in London. And in Dublin, George's Quay Plaza and One Dockland Central also have the accreditation. Brendan Boyd, director at Killultagh Estates, said: "The Linenhall's WiredScore certification demonstrates our commitment to respond to occupier demands and needs in the Belfast office market. "Great connectivity is core to the tenant experience."